Australians can make big savings if they compare energy plans. SECURING reliable power and putting downward pressure on bills is the goal of a $41.5 million investment by the Federal Government. Funding, $37.6 million over five years, will be used to implement recommendations from the Finkel Review and the Energy Security Board to support system planning, security and to help consumers get better energy deals. It will also improve the function of the gas market, including gas-pipeline regulation, law and rule changes. 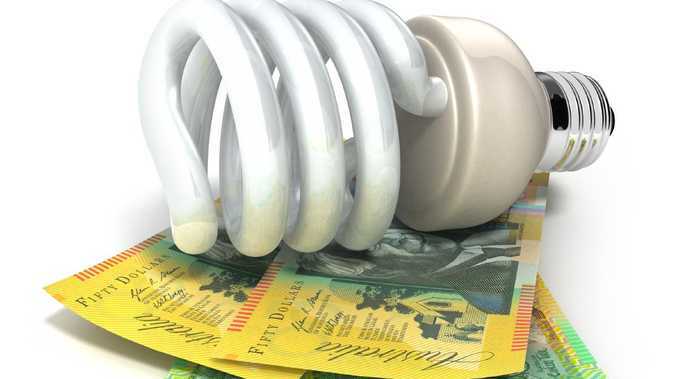 The average households' electricity bill would be slashed by $400 from 2020, under the government's national energy guarantee, according to the National Energy Security Board. The funding is expected to support the Coalition of Australian Governments' Energy Council's work on energy market transformation and efficiency. It includes an accelerated examination of Australia's domestic liquid fuel security, to be completed by the end of the year.